Rick runs our very established Footytotz Programme in the Tameside area. 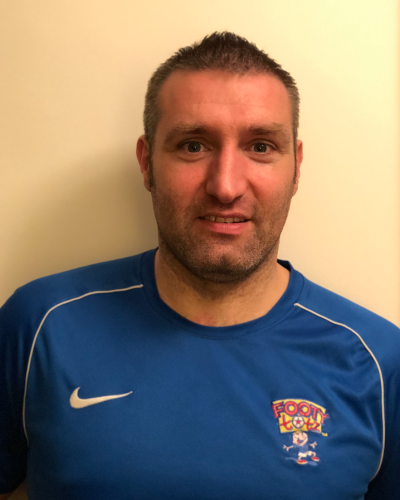 Rick is a F.A level 2 football coach and coaches the development teams for one of the top North West Premier Leagues Football Clubs. Many of the children from Ricks Footytotz centres also attend his ‘Elite’ Footytotz programme . Children from Footytotz in Tameside can continue their football development at Ricks Saturday morning Soccer School. 4pm & 5pm – Public session.